Carl and Paula Sandburg with World Champion Toggenburg. 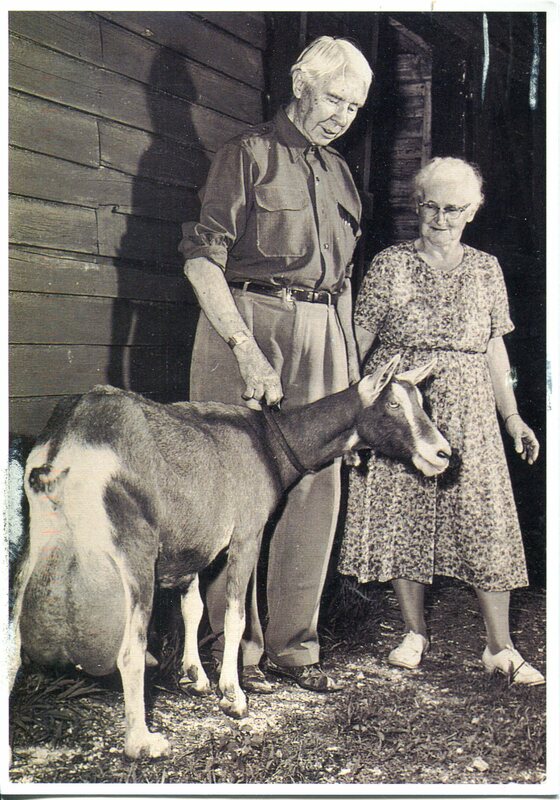 Carl Sandburg referred to his wife a “a champion breeder of a champion.” Internationally recognized as a dairy goat breeder, Mrs. Sandburg raised several champion goats. The most famous was Jennifer II. In 1960, Jennifer broke the World Toggenburg record for milk production when she produced 5,750 pounds of milk in one year. 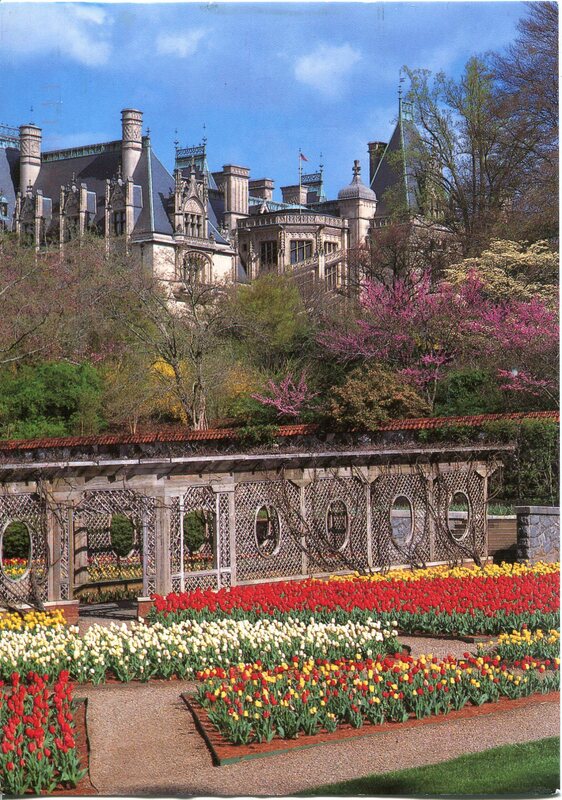 Thought to be one of the finest examples of English-styled gardens in America, the Biltmore Estate Walled Garden blooms in the Spring with tulips and Dutch Iris. One of several gardens of the Estate, the Walled Garden blooms spring through fall in a spectacular show of seasonal color. Oak Island1958. Active; focal plane 169 ft (51.5 m); four white flashes every 10 s. 155 ft (47 m) round cylindrical reinforced concrete tower with lantern and gallery; rotating aerobeacon. The upper third of the tower is black, the center third white, and lowest third gray; these colors are in the concrete, not painted. Leo Suarez’s photo is at right, Anderson has a good page with photos and historical information, Trabas has a closeup photo by Michael Boucher, Marinas.com has aerial photos, and Google has a satellite view. This is the next-to-last lighthouse built by the Coast Guard and the second tallest concrete light tower in the U.S. Built at an active Coast Guard station, the lighthouse was unharmed when the main station building next door was destroyed by fire in February 2002. In 2003 the Coast Guard announced it would transfer ownership of the lighthouse to the town of Caswell Beach; the transfer ceremony was held on 20 October 2004. The Friends of Oak Island Lighthouse was formed to manage and support the lighthouse. 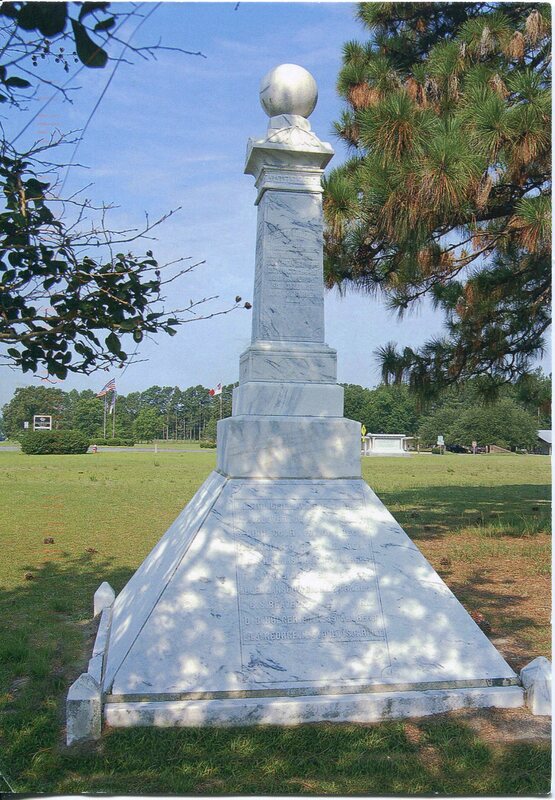 Located on Caswell Beach Road (extension of NC 133), marking the west side of the entrance to the Cape Fear River. Site open, tower open to the second floor level 10 AM to 2 PM Wednesdays and Saturdays from Memorial Day (late May) to Labor Day (early September); tours to the top of the tower are available by advance reservation (it’s a challenging and vertiginous climb: the tower has ladders, not stairs). Owner/site manager: Town of Caswell Beach. ARLHS USA-558; Admiralty J2470; USCG 2-0810. Cape Lookout (2)1859 (station established 1812) (W.H.C. Whiting). Active (maintained by the National Park Service); focal plane 150 ft (46 m); white flash every 15 s. 163 ft (49.5 m) round brick tower with lantern and gallery; aerobeacon. The tower is painted in a black-and-white diamond pattern unique in the U.S. 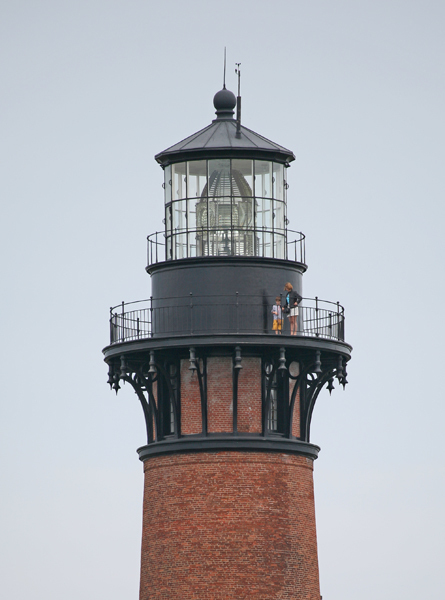 The original 1st order Fresnel lens (1856, transferred from the earlier tower) was removed in 1972 and transferred in 1994 to Block Island Southeast Light, Rhode Island. The 2-story brick assistant keeper’s house (1873) includes lodging for volunteer caretakers in season; in 2006 the lower story was renovated as a museum. The principal keeper’s house (1907), seen in Scotti James’sphoto, was relocated south closer to the point of the Cape and leased as a summer residence; that lease has now expired and the house may be returned to its original location. There have been efforts to secure the return of the Fresnel lens, but that seems unlikely. The brick oil house and other buildings are also preserved, but in September 2003 Hurricane Isabel swept away the station’s coal shed. A photo is at right, Anderson has an excellent page for the lighthouse, Trabas has a postcard photo, Marinas.com hasaerial photos, Huelse has a historic postcard view, and Google has a good satellite view. The lighthouse is somewhat endangered by beach erosion from the west (Barden’s Inlet) side of the cape; in the spring of 2006 sand was pumped into the area to protect the keeper’s house from the erosion. A Coast Guard project in 1999-2000 provided much-needed interior renovation of the tower. The lighthouse was transferred to the National Park Service in 2003, paving the way to a more complete restoration. 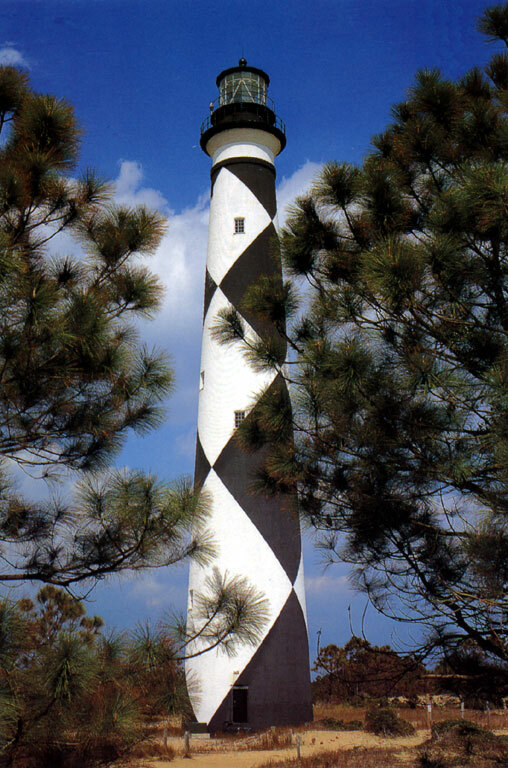 Volunteers from the Friends of Cape Lookout helped NPS paint the lighthouse in fall 2004. A new visitor center opened in the spring of 2006. In the fall, the DCB-24 aerobeacon (1972) was replaced by a more modern aerobeacon after the rotating mechanism of the older lamps failed. In February 2008, engineers found significant deterioration of the iron stairway, and the tower was closed to climbing. Engineering studies were made during the summer of 2008 to plan repairs, and in October 2009 the federal government granted $500,000 to carry them out. The tower reopened in ceremonies on 7 July 2010. Located on the South Core Banks, an uninhabited barrier island. The lighthouse is accessible by passenger ferries (toll) from Harker’s Island, mid March to early November. Site open all year, visitor center open daily April through October (free), tower open for climbing Wednesday through Saturday, mid-May through mid-September. Owner: U.S. National Park Service. Site manager: Cape Lookout National Seashore. ARLHS USA-126; Admiralty J2430; USCG 2-0670. Cape Hatteras (2)1870 (station established 1803) (Dexter Stetson). Reactivated (inactive 1936-1950) (maintained by the National Park Service); focal plane 192 ft (58.5 m); white flash every 7.5 s. 200 ft (61 m) round brick tower with lantern and gallery, mounted on an octagonal brick base; rotating DCB-224 aerobeacon (1950). 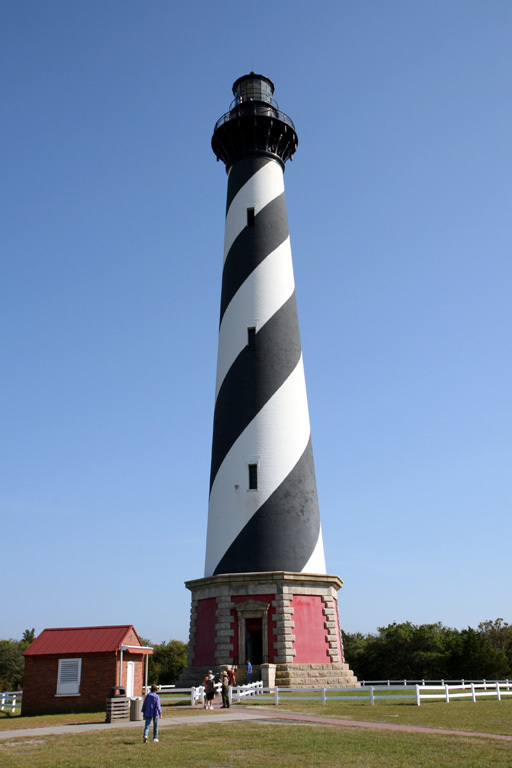 The tower is painted with a distinctive black and white spiral pattern; the octagonal base is unpainted red brick; the lantern is painted black. 2-story wood principal keeper’s house (1871) and 2-story wood duplex assistant keeper’s house (1854). The original 1st order Fresnel lens was mostly dismantled by souvenir hunters while the lighthouse was inactive; most of the remaining portions of the lens are on display at the Graveyard of the Atlantic Museum in Hatteras. In 2006 the original pedestal was removed from from the lighthouse and reunited with the lens. Kevin Duffus has proved that this lens is the one installed in the older tower in 1854. 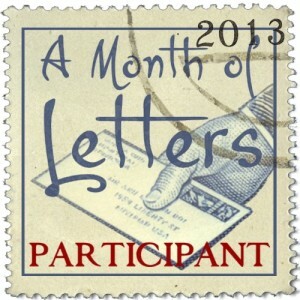 Duffus summarized his research in two Lighthouse Digest articles in October and November 2002. Brick oil house also preserved. A photo is at right, Anderson has a great page for the lighthouse, the National Park Service also has a web page, Wikimedia has many photos, Trabas has a 2012 photo, Marinas.com has aerial photos, and Google has an excellent satellite view. This lighthouse replaced a 95 ft (29 m) octagonal brick tower, the tallest of the early federal towers, which had been extended to 150 ft (48 m) in 1854. 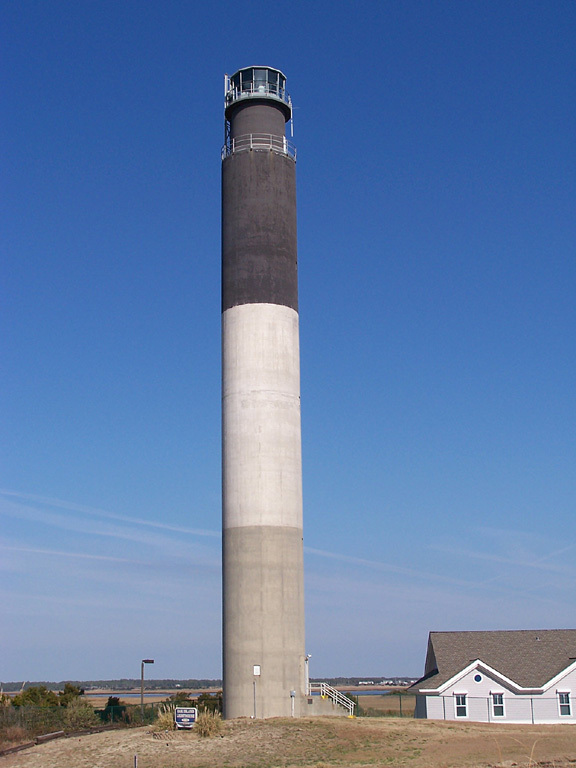 This is the tallest U.S. lighthouse and one of the tallest brick lighthouses in the world. 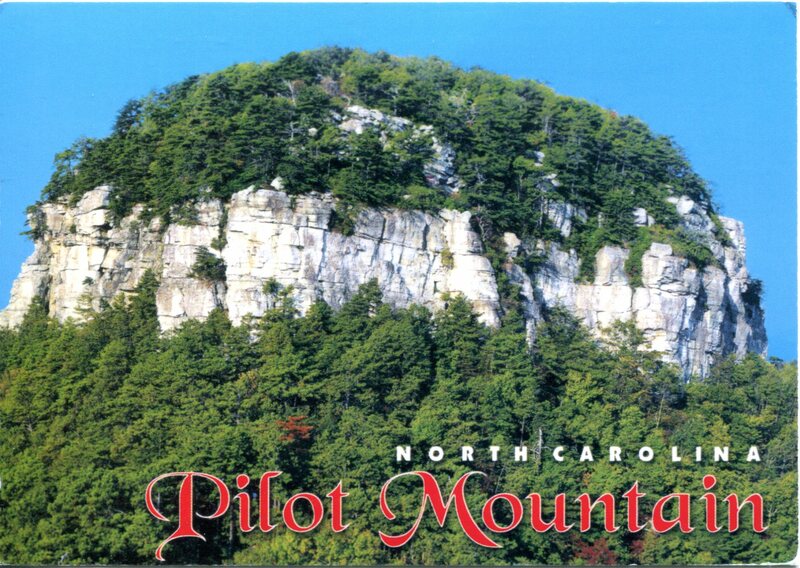 It is one of the most famous of all lighthouses and is probably the best-known building in North Carolina. 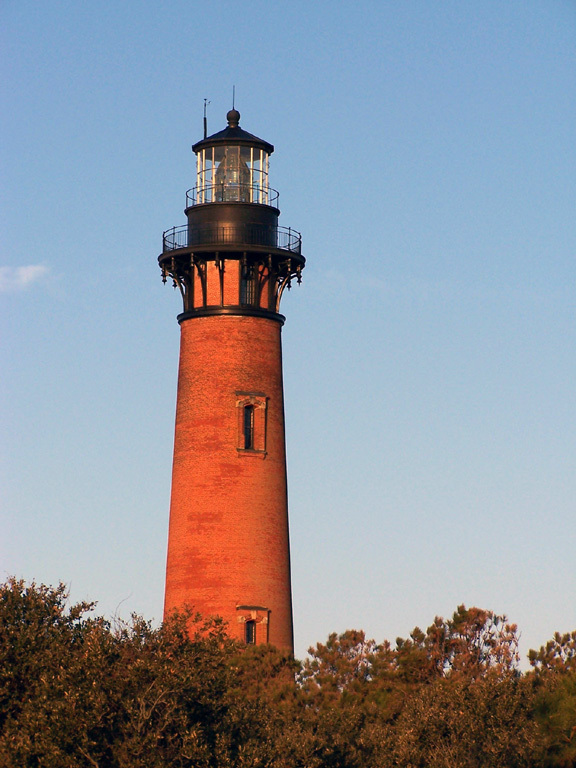 The lighthouse has been recognized as a National Historic Landmark. In 1999 a $12 million relocation and restoration project moved the entire light station 2900 ft (885 m) southwest to escape beach erosion. We have closeup photos of this amazing move. Huelse has a historic postcard view of the lighthouse at its original location, and Wikipedia has an aerial view. In June 2001, a small segment of the spiral stairway fell, causing the park service to close the light tower for repairs. After $545,000 in repairs and renovations the tower reopened on 18 April 2003. In June 2003 a new visitor center opened; this will allow interior restoration of the keeper’s houses formerly used for this purpose. 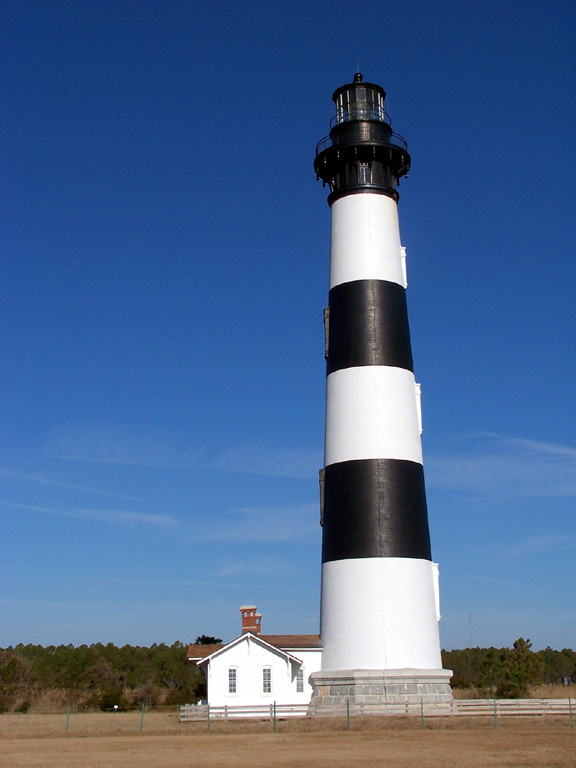 A celebration of the 200th anniversary of the light station was held in October 2003, even though Hurricane Isabel had blown out several windows and heavily damaged other areas of Hatteras Island in September. In 2011, Hurricane Irene damaged the roofs of the keepers’ houses; the roofs were replaced in March 2012. Located south of NC 12 in the town of Buxton. Site open all year, visitor center open daily (free), tower open daily Easter through Columbus Day (fee, tickets required). Owner: U.S. National Park Service. Site manager: Cape Hatteras National Seashore. ARLHS USA-119; Admiralty J2396; USCG 2-0625. Ocracoke1823 (Noah Porter). Active (maintained by the National Park Service); focal plane 75 ft (23 m); continuous white light. 65 ft (20 m) round tower with lantern and gallery, built of brick with cement veneer; 4th order Fresnel lens (1899). Lighthouse painted white, lantern black. The 2-story brick keeper’s house, formerly used a residence for park rangers, is now occupied by volunteer caretakers. This is one of the best built and best preserved examples of an old-style brick lighthouse. The oil house and two storage buildings are also preserved. Shanyne Hiles’s photo is at right, Cape Hatteras National Seashore has a good page for the light station, Anderson has a fine pagewith excellent photos, Trabas has a good photo by Michael Boucher, Marinas.com has aerial photos, and Google has a satellite view. Part of the keeper’s house is original, but the building was expanded with a second story in 1897 and a duplex section in 1929. In 2002 the park service moved a fence to provide more parking at the site. In the fall and winter of 2009-10 the lighthouse was closed four months for replacement of the glass in the lantern, repairs to metalwork, and installation of lightning protection. Located on Lighthouse Road just off NC 12 in the town of Ocracoke. Ocracoke Island is accessible by state ferries from Hatteras (free), Swanquarter (toll), or Cedar Island (toll). Site open (free); limited parking provided; tower closed to climbing but the base is open during the summer season whenever volunteers are available to staff it. Owner: U.S. National Park Service. Site manager: Cape Hatteras National Seashore. ARLHS USA-561; Admiralty J2408; USCG 2-0660. Bodie Island (3)1872 (station established 1848) (Dexter Stetson). Active (maintained by the National Park Service); focal plane 156 ft (47.5 m); two white flashes (separated by 2.5 s) every 30 s. 160 ft (49 m) round brick tower with lantern and gallery, attached to a 1-story brick oil house. Original 1st order Fresnel lens. Tower painted with horizontal black and white bands; lantern black. The original 2-story brick duplex keeper’s quarters is a ranger office and visitor center with a small museum and gift shop. Two 1-story wood outbuildings are modern additions. A photo appears at the top of this page, Anderson has a great page with wonderful photos, Jim Liestman has a good 2009photo, the Cape Hatteras National Seashore also has a web site for the lighthouse, Wikimedia has numerous photos, Trabas has Michael Boucher’s photo, and Google has a satellite view. Note: the name of the island and lighthouse is pronounced “Body.” This is a classic lighthouse with authentic surroundings, little changed in more than a century. There were some repairs to the tower in 1997-98, but extensive renovation was deferred. Ownership of the tower was transferred to the National Park Service in July 2000, and the lighthouse was added to the Lighthouse Digest Doomsday List in September 2000. The Park Service received a $200,000 appropriation for emrgency repairs in 2000-01. Matching federal and state grants of $200,000 each in 2001 advanced planning of a full restoration. In spring 2002, work began with removal of lead-based paint from the oil house and tower base. In March 2003 the Coast Guard announced plans to replace the Fresnel lens with a modern plastic lens; preservationists and the park service sharply protested this decision and in the summer of 2004 the Coast Guard agreed to transfer the lens and the responsibility for its restoration and operation to the Park Service. The tower was repainted in April 2004. In August 2004, two large chunks of iron fell from the gallery, and a fence was built around the building to protect visitors. Ownership of the 1st order Fresnel lens was transferred to the park service on 25 April 2005. Additional emergency repairs were made in 2007. Plans called for restoration to begin in 2008, but in December 2007 the U.S. Senate dropped the necessary funding from the fiscal 2008 budget. Finally, Congress appropriated $3 million for the restoration in March 2009. 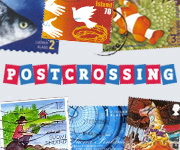 Work began in September 2009 and continued through March 2011. The lighthouse was restored inside and out; the lens was disassembled, restored, and placed in storage. When restoration was complete, the tower was to be opened for guided tours. In January 2011, however, the Park Service announced that the gallery would need additional work, for which $1.6 million in additional funding was needed, before the tower could be opened for climbing. 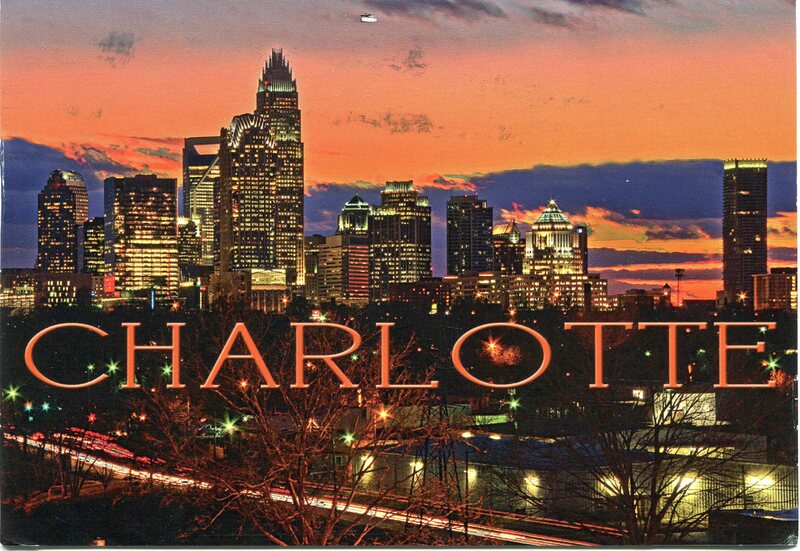 With the help of North Carolina’s two senators, the additional funding was secured. Work resumed in March and was completed by spring 2013. The light was restored on 19 April 2013. Located on the west side of NC 12 between Nags Head and Oregon Inlet. Site and visitor center open all year (free); tower open for tours daily mid April through mid October (fee, tickets required). 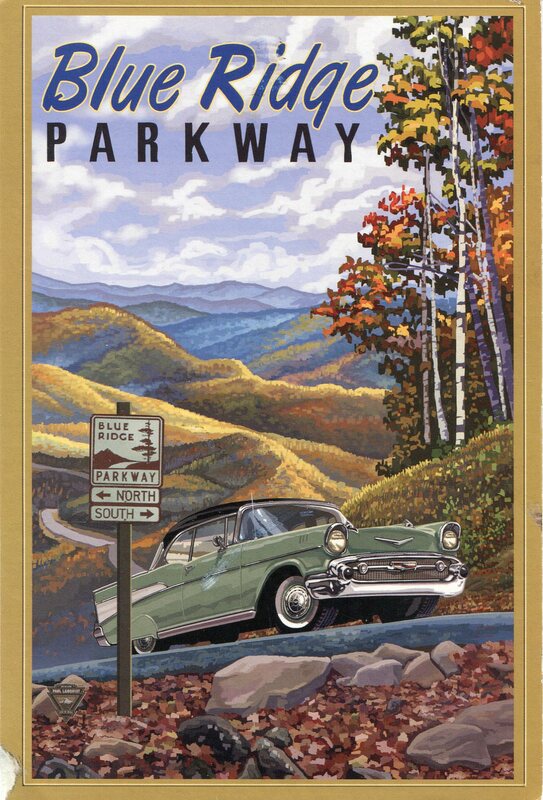 Owner: U.S. National Park Service. Site manager: Cape Hatteras National Seashore. ARLHS USA-067; Admiralty J2386; USCG 2-0590. Currituck Beach (Corolla)1875 (Dexter Stetson). Active; focal plane 158 ft (48 m); white flash every 20 s. 162 ft (49 m) unpainted round red brick tower with lantern and gallery, attached to a 1-story brick oil house; the original 1st order Fresnel lens is still in use. 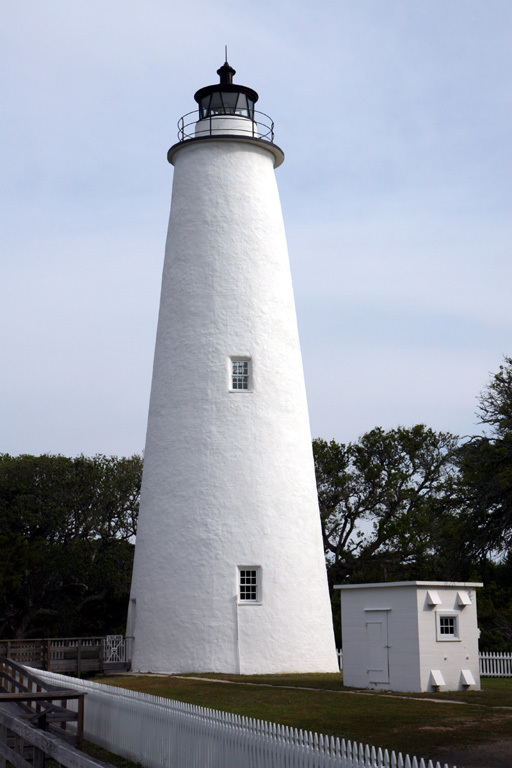 Sibling of Bodie Island Light (see below). Original 2-1/2 story wood principal keeper’s quarters. The visitor center is in the assistant keeper’s quarters, a house apparently moved to the light station in the 1920s. An original storage building is used for staff offices. A photo is at right, Anderson has a fine page for the lighthouse, Wikipedia’s pagehas a good photo, Wikimedia has additional photos, Trabas has a fine photo by Michael Boucher, and Google has a satellite view. This historic light station was badly deteriorated in 1980, when the Outer Banks Conservationists (OBC) signed a lease to restore the buildings. Three decades of work have restored the station to its original appearance. The lighthouse lantern and gallery were restored in winter 1999-2000. In August 2001 the Coast Guard announced plans to transfer the light station under NHLPA, and a controversy quickly arose when Currituck County sought ownership in opposition to OBC. In early 2003, the National Park Service awarded the lighthouse to OBC, and the Secretary of the Interior confirmed the award in July. Despite the fierce opposition of local Congressman Walter Jones, the deed was finally transferred on October 17. This bitter struggle reached ridiculous heights, with the County Commission suing OBC for violation of local zoning ordinances. The dispute threatened to upset the entire NHLPA lighthouse transfer process. Finally, three of the five commissioners reached an agreement with OBC in April 2006 to accept OBC ownership and cease all litigation. Fortunately, the lighthouse is now much better integrated with the community as a unit of the Currituck Heritage Park; the park also includes the Whalehead Club Historic House Museum and the Outer Banks Center for Wildlife Education, both within walking distance of the lighthouse. Located on the west side of NC 12 inCorolla. Site and tower open daily from one week before Easter through Thanksgiving weekend (site free; there’s a fee to climb the tower). Owner/site manager: Outer Banks Conservationists. ARLHS USA-212; Admiralty J2384; USCG 2-0555.